Me: You want jelly on your cinnamon bun? I break down in laughter & against my better judgment take out the jelly to give her just a little bit more. I’m such a sucker sometimes. It seems as if overnight my little girl has grown up. She is talking up a storm, forming full sentences & developing a mind of her own. She recently discovered that she loves jelly. She wants to spread it on toast, pancakes & now apparently cinnamon buns. Let’s see if she likes it in a muffin too. I try to bake with whole wheat flour whenever I can. If you chose to make these using enriched flour, you will have to adjust your measurements. 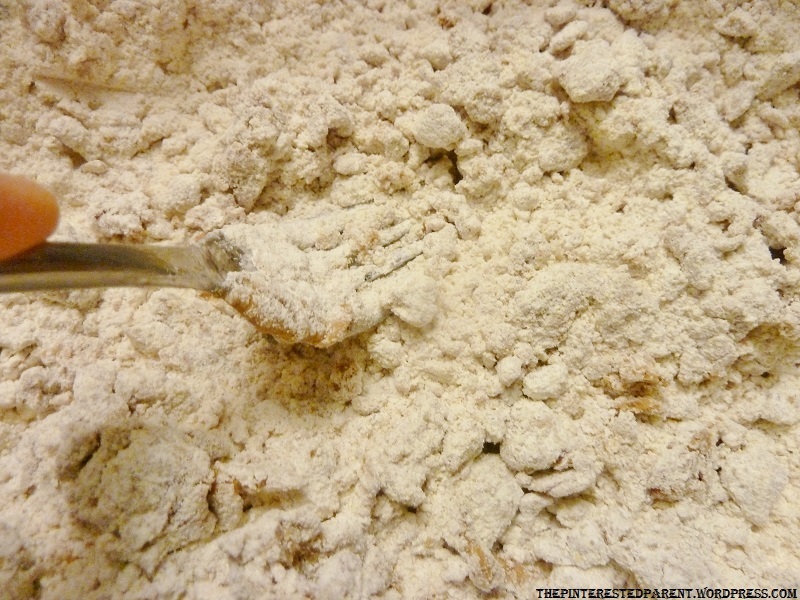 For every cup of enriched flour used in a recipe, it only takes 3/4 cup of wheat flour. You will need to adjust your liquid measurements as well. Preheat oven to 350 degrees. 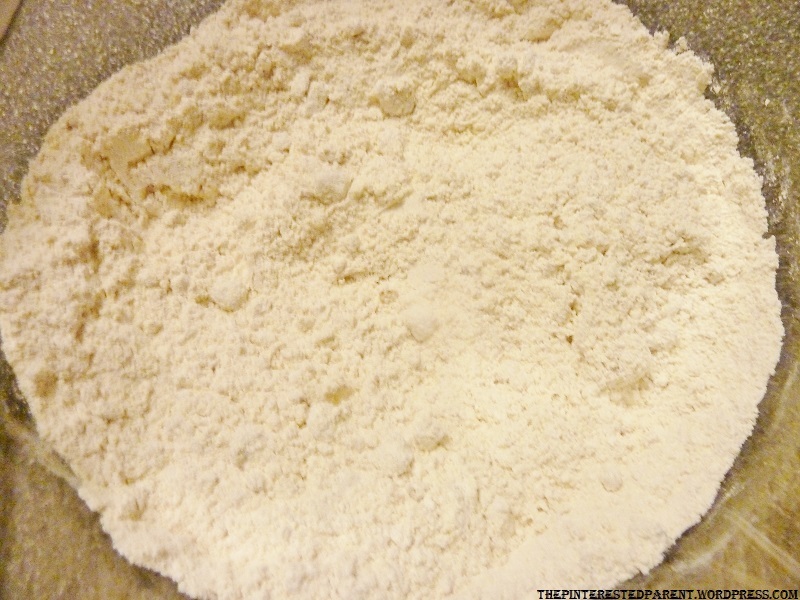 Combine flour, both sugars, salt & baking powder in a bowl. Add the peanut butter & mix until all the oils are absorbed & mixture gets clumpy. Knead between fingers until well mixed & forming crumbles. Add apple sauce, egg whites & milk & stir just until wet ingredients are absorbed. Add a spoonful of mixture to a greased muffin tin. Add a spoonful of jelly to the center of the mixture & then top with the remainder of the muffin mix. Bake for about 20 minutes. (Cook times may vary) Let cool & serve to your favorite jelly lover. The verdict: My little girl gobbled them up and so did mommy & daddy. Those look really good, a nice breakfast to go option for those mornings we’re impossibly late. I’m a on the go eater for sure. I will probably run out the door with one in my mouth heading to work. Thanks for stopping by. Those look good! I think my son would love them. Thanks. Definitely give them a try. Now that looks yummy and good for ya too! I think my little will eat them. I will print out and try. I believe I have everything on hand. Thanks for sharing. Thanks, let me know how you like them. My son is OBSESSED with pb&j’s… he takes them every day for lunch. I can’t wait to try these! He’ll love them and can help me make them which is always a good thing 🙂 Thanks for sharing! I pinned this for later! Thanks Gabby for the pin. I hope you try them. I loved them & so did my daughter. Delicious! We’ve been buying those freezer pb&j sammies for the kids, this looks far more appetizing! Going to pin as well! I bet my husband AND my toddler would love these! I hope you try them, Salt. They are healthy too. 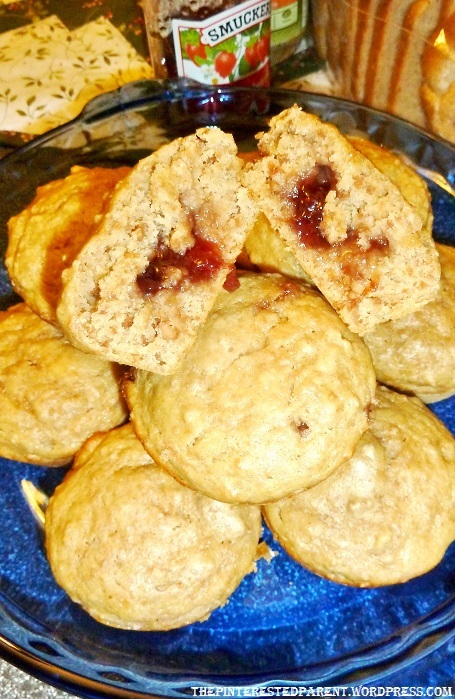 I made them with whole wheat flour & organic peanut butter. I know you are very health conscious. They are yum. G’day! Nothing like these for breakfast! YUM! Thank you, Joanne for hosting. I love linking with you guys. Have a great day. Hi! I am your newest follower… saw you on the blog hop. I was kinda hoping that you’d pop on by my blog and follow me back… we can be buddies! Have a lovely Sunday! Thanks Sarah. I stopped by your lovely blog & am following as well. Thanks for stopping by. I look forward to following you. Yum! These look delicious! My hubby loves PB&J! Thanks for sharing at the Happiness Is Homemade Link Party! Awesome post! I have pinned it to the Happiness Is Homemade Party Board. I can’t wait to see what you link up next week! 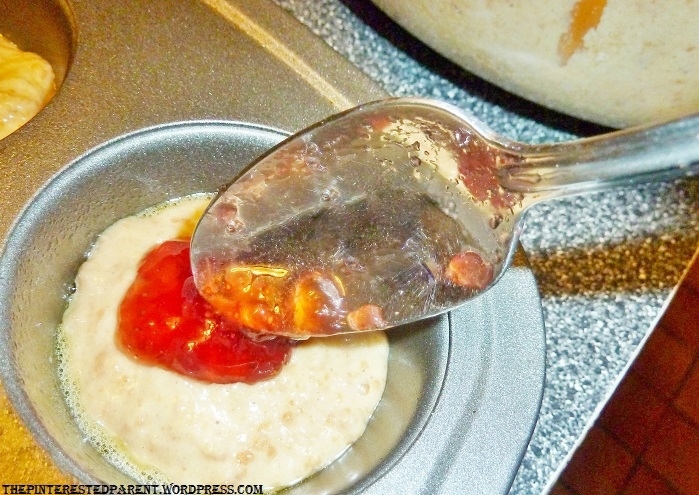 Thank you for hosting the Linky & for pinning my recipe. I love your pin party. Thanks for allowing me to be a part of it. My kids will love these! Definitely on my to make list!! 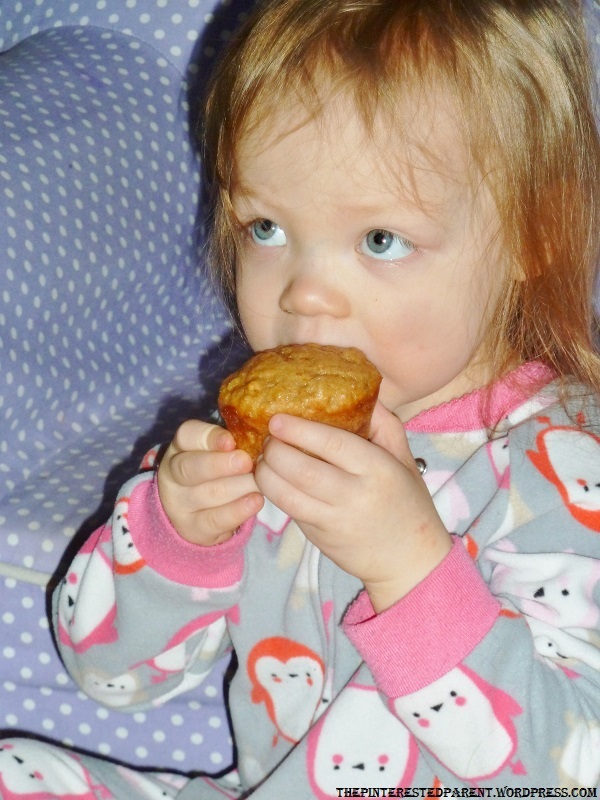 Thanks for linking up to Snickerdoodle Sunday. Thank you, Kristina. Thanks for hosting & stopping by. Have a great night.